Whether you're riding the subway on your way home from work, or stuck in the backseat of the car on a long road trip, there are times when you need to entertain yourself without a mobile data connection. 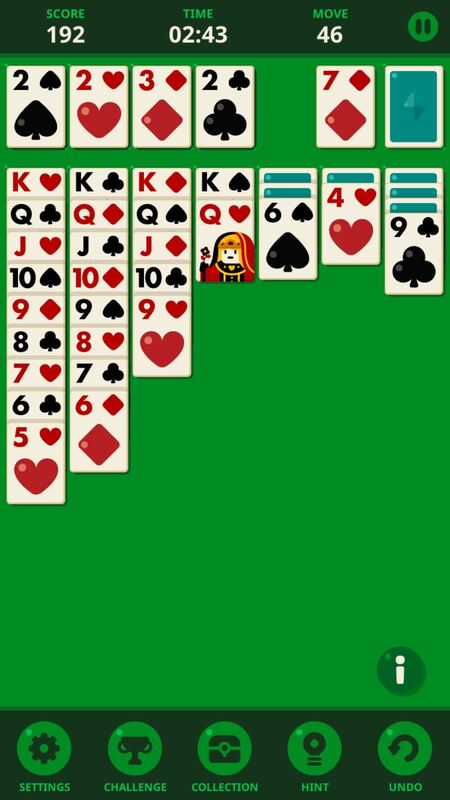 A good mobile game would pass the time perfectly, but not every game works without an internet connection. To help keep you occupied during your idle time, we tested dozens of games with great user reviews to find the best ones that will work even in Airplane Mode. Aside from that, our only criterion was that the game could be downloaded for free from Google Play, so anyone can use the following list to find the perfect time-waster. For those times when you want to keep yourself entertained without spacing out too much, these action games will get your blood flowing while testing your eye-hand coordination, and help you burn through idle time at a rapid pace. 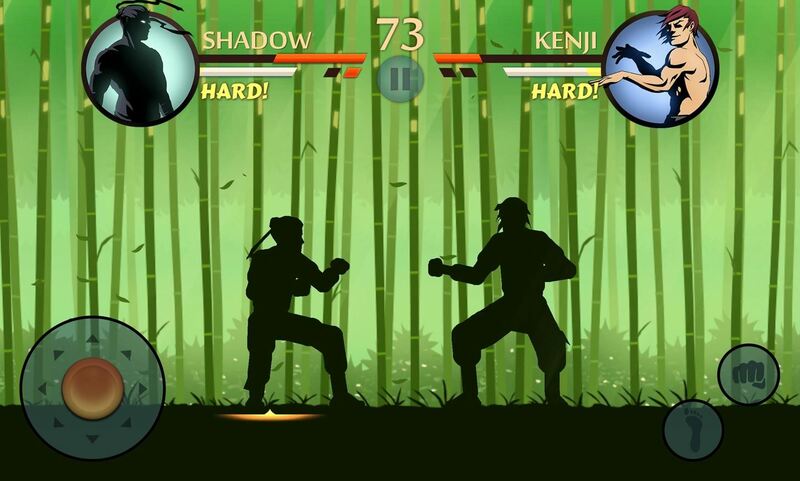 For the head-to-head fighting fans out there, Shadow Fight 2 bears a striking resemblance to classic genre games like Mortal Kombat and Street Fighter. The game's developers have managed to make the on-screen controls comfortable and easy to use, so it's one of those rare fighting games that works extremely well on mobile. 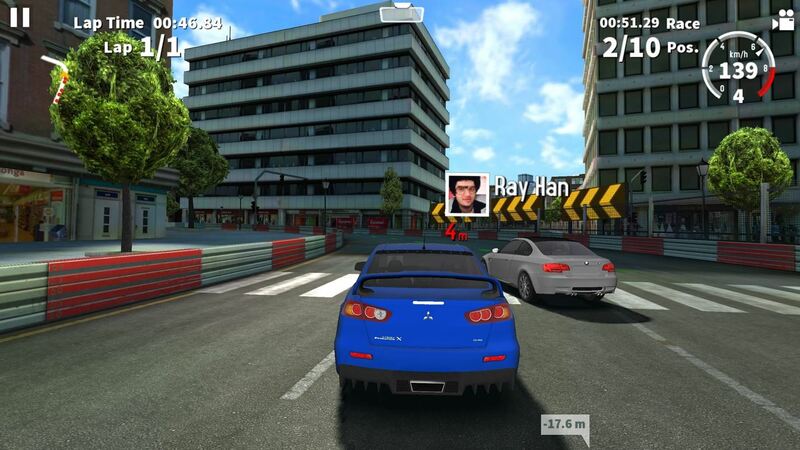 GT Racing 2 is a classic street racing game for mobile, so you get gyroscope-based steering controls and solid graphics. But one factor that differentiates this one from similar games is the customizable touch controls, which let you brake, accelerate, or engage turbo boosts as you see fit. My personal favorite mobile game series is Adult Swim's Robot Unicorn Attack. 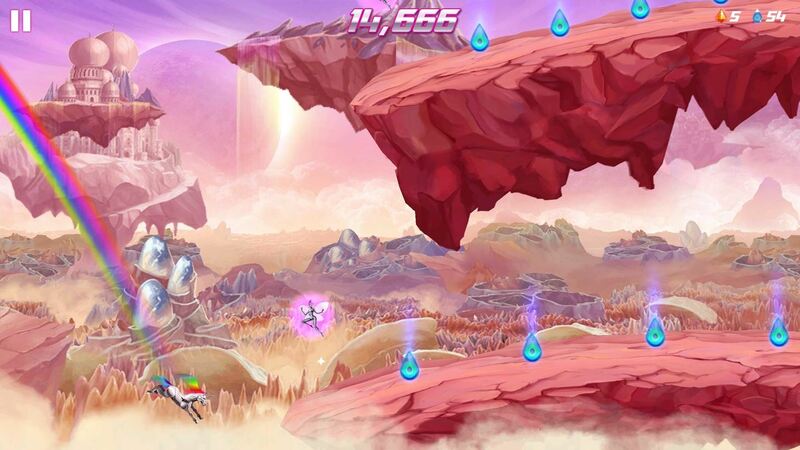 The second installation, Robot Unicorn Attack 2, improves on almost every aspect of the first, while keeping the side-scrolling, double-jumping, star-smashing fun intact. Most of the challenge here revolves around timing jumps and avoiding obstacles with eye-hand coordination, so gameplay has a strong Super Mario vibe to it. You can't make a list of smartphone games without putting Angry Birds in there somewhere, right? 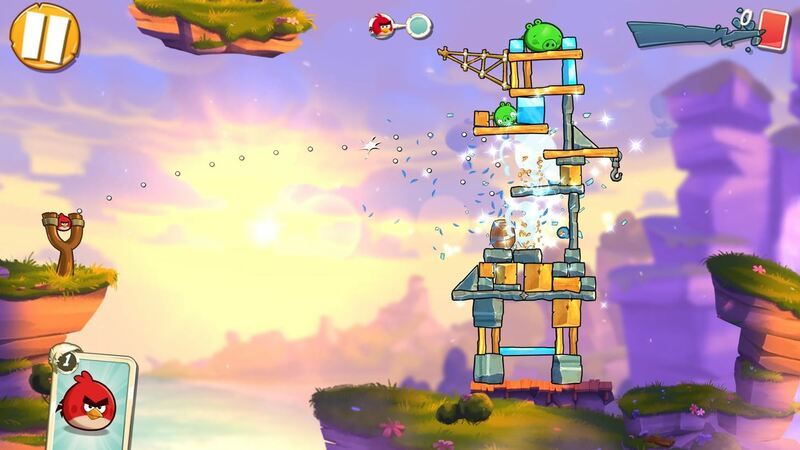 Angry Birds 2 is the latest offering from Rovio's ultra-popular franchise, and it definitely doesn't disappoint, with new characters and power-ups that will bring a reign of terror onto those pesky pigs and their poorly-built structures. When you need to give your brain a little exercise, these puzzle games can help you stay sharp while providing an entertainment factor that will keep your fun side entertained. As far as puzzles go, it doesn't get more classic than that famous single-player card game that everyone's played at some point in their lives. 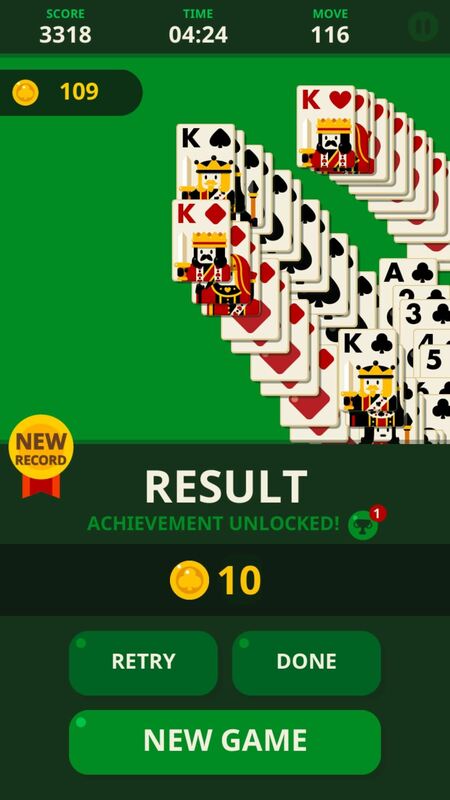 Solitaire: Decked Out is a no-frills version of Solitaire for Android that keeps things simple and focuses on the gameplay to help you waste time in any scenario. 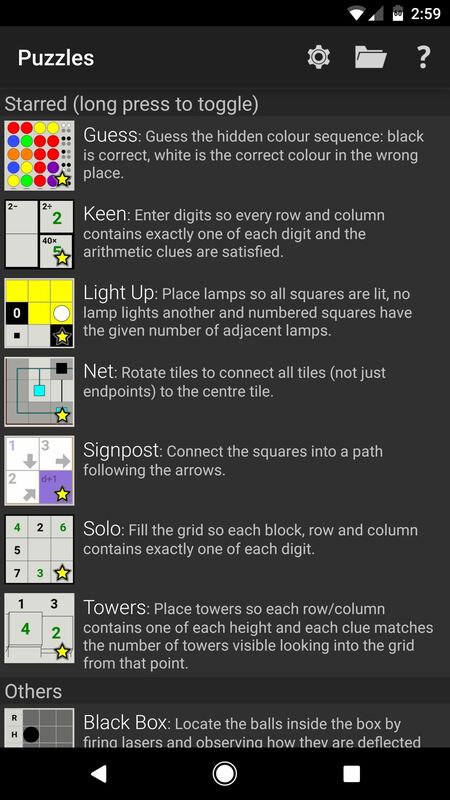 Simon Tatham's Puzzles isn't actually a single game—rather, it's a massive collection of puzzle games. 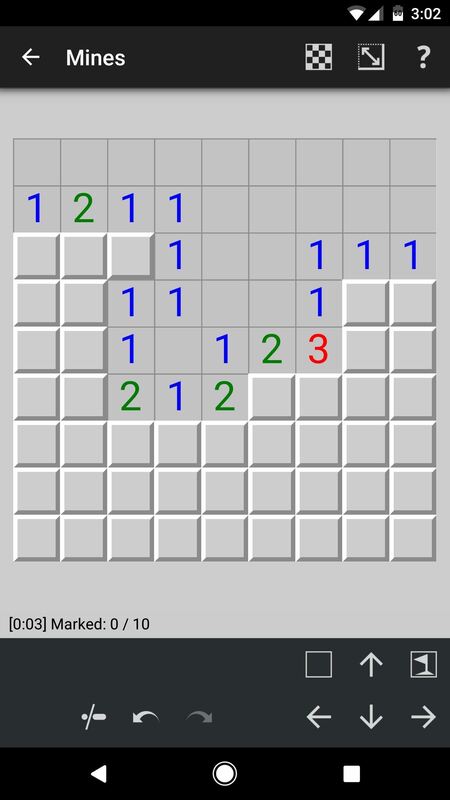 With options ranging from a Minesweeper clone to an interesting dominoes game, there's hours of fun and mental stimulation to be had here. Some of the best puzzle games are those where the premise is dead simple, but finding the solution is still quite challenging. 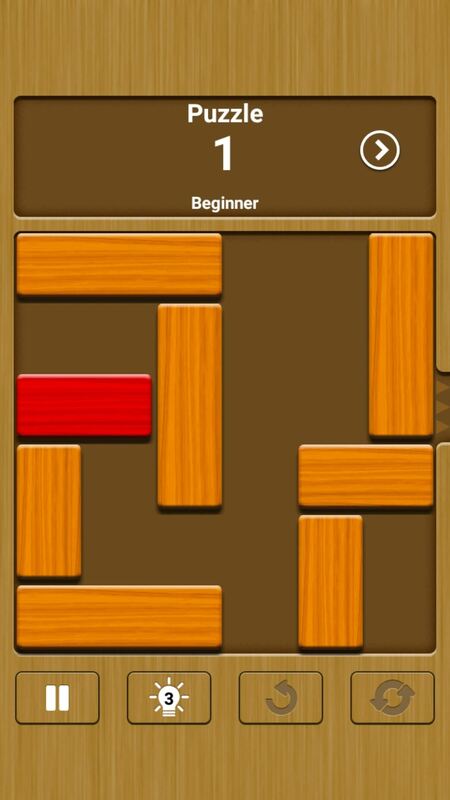 Unblock Me FREE falls into this category, as all you have to do is move the red block from one side of the screen to the other, yet that's much easier said than done. 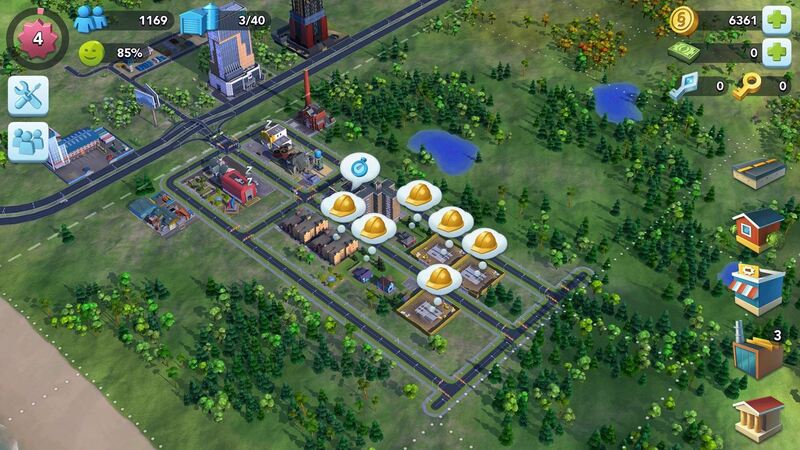 For the architect in all of us, SimCity BuildIt brings the popular Sim desktop and console franchise to your mobile device with simple and intuitive controls. As the mayor of a virtual city, you'll get a chance to build every aspect of your town from the ground up in your own image, while tending to your citizens' needs and hoping everything goes according to plan. If you just want to get lost in a game, exploring the virtual world it provides, these adventure games should definitely do the trick. 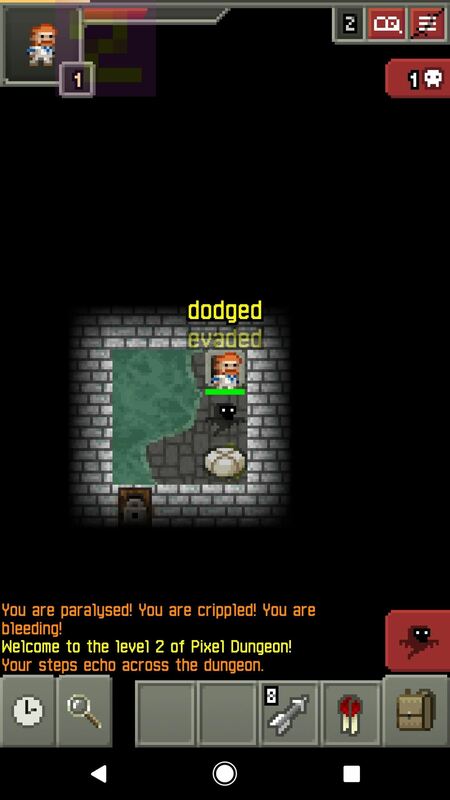 If you were a Legend of Zelda fan back in the '80s, you're bound to love Shattered Pixel Dungeon. The game's entire aesthetic is strikingly similar to Link's adventures back on the old NES console, right down to the genuine 8-bit graphics. 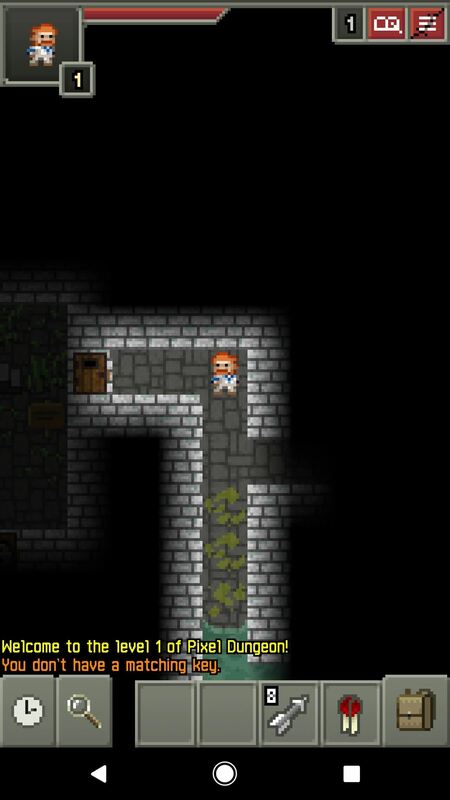 Though it's based in a sewer system, gameplay is quite similar to Zelda, too, so it's an adventure-fantasy game that's dripping with nostalgia. 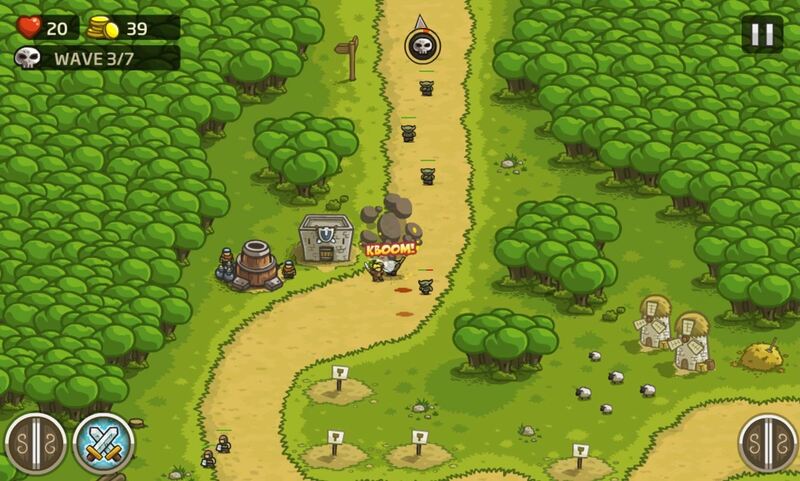 Tower defense games are one of the most popular mobile gaming genres today, and for a good reason. They strike a perfect balance between strategy and action by letting you set up obstacles, then sit back and hope your efforts were enough to stave off an enemy attack. Kingdom Rush is at the forefront of this genre, and it's still going strong as one of the most popular games on the Google Play Store. Did you ever play Oregon Trail as a kid? 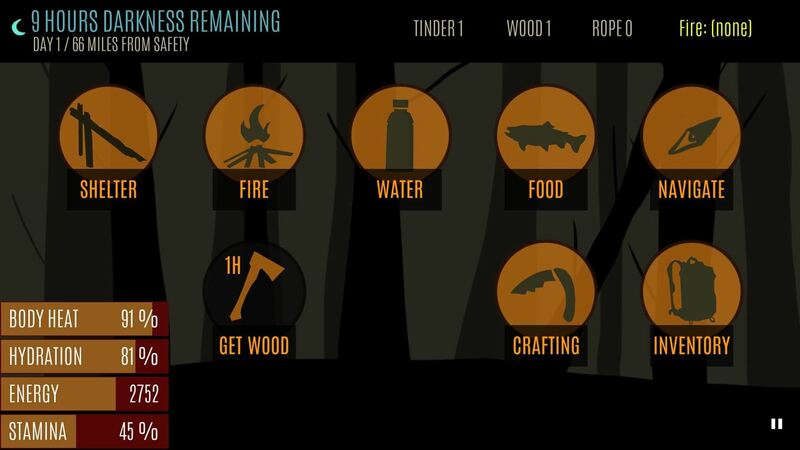 If not, sorry you missed out, but a game called Survive: Wilderness Survival has captured the essence of that classic computer game and brought it into this decade. The game simulates a situation where you've been stranded in the wilderness with limited resources, then lets you choose a course of action from there—but be careful, one misstep and you might not...er, survive. With some games, the aesthetic is half the fun. 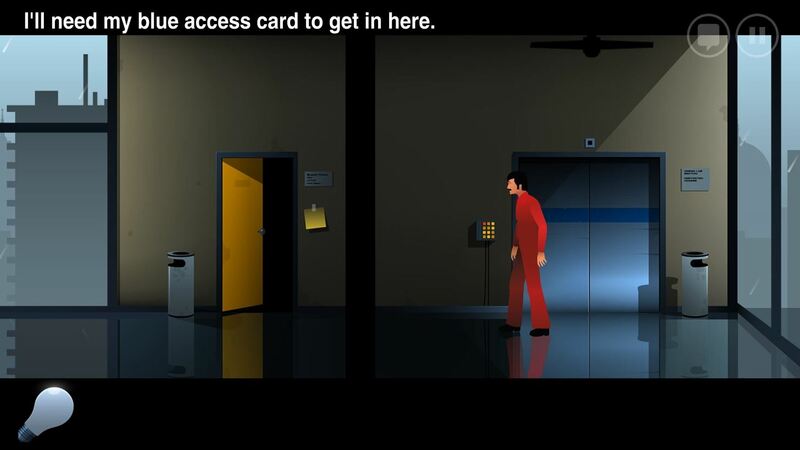 That's definitely the case with The Silent Age, as it artfully depicts style, fashion, and modern design from the 1970s while doing it all with a flat, almost 2-dimensional look. This intriguing setting serves as a great backdrop for some classic adventure genre gameplay, where you explore your surroundings while trying to piece together clues. If you wanted to immerse yourself with epic quests, stories, monsters, magic, and more items than you can carry — a role-playing game is just what you need. This list should fuel your need to explore new worlds and help take your characters to the next level. Who doesn't like slaying epic bosses with awesome skills while looking cool at the same time? With Tap Titans 2, you can experience what it's like to be a legendary Sword Master who slays Titans like they were no big deal. You get to tap the screen as fast as you can to damage the enemies in front of you to earn yourself some coin. Save up your gold to upgrade your gear, learn new skills, hire mercenaries to help you on your quest, and even be reborn as a new hero to gain new special powers. Note: Make sure the game files are updated before playing offline. If you've been dying for some of that 2D side-scrolling combat, then the award-winning RPG known as Postknight might be your answer. You play as a knight who has been given the dangerous task of delivering letters all across the kingdom to different people. You have to fight your way through different hoards of monsters and bosses using your weapons and skills to deliver those important letters. Defeating more enemies allows you to upgrade your gear so you can level up your character to new heights. Cute blocky looking Pokémon that reminds us of Minecraft? Check. If you love the Pokémon series and are looking for something different from the main games, Pokémon Quest could be worth your time. You must use ingredients to cook up unique recipes instead of catching them with PokéBalls. Every Pokémon has a favorite meal, and some are more attracted to certain dishes than others. Build your dream team, cook those recipes, and battle your way to the top with a very different take at your favorite franchise. Note: You have to be online to register your character at the start, but it can be played entirely offline after that. Do you long for the good old days of classic "hack n' slash" games that were made popular by the amazing "Diablo" series from Blizzard? To help fill that Action-RPG void, for the time being, Eternium might simply be your best bet while keeping that old school feeling intact. Collect new gear of different tiers, defeat tons of monsters, go through awesome quests, venture through many different dungeon types, and just enjoy the interesting offerings the game has in store for you. One such unique feature is being able to "swipe to cast" different magic spells and skills that you gain while on your adventures. Note: Don't forget to make sure the game data is up to date and downloaded to your device before playing offline. There's nothing quite like training your brain with good old word games to keep your mind sharp. Not only can they be entertaining to play, but they can also come in a variety of different form factors as well. These word games should keep you busy whenever you're feeling the need to think outside the box. Looking for a clean and well-presented word search puzzle game? Aptly named, Word Search might be the very thing you've been looking for to fulfill that crossword itch. 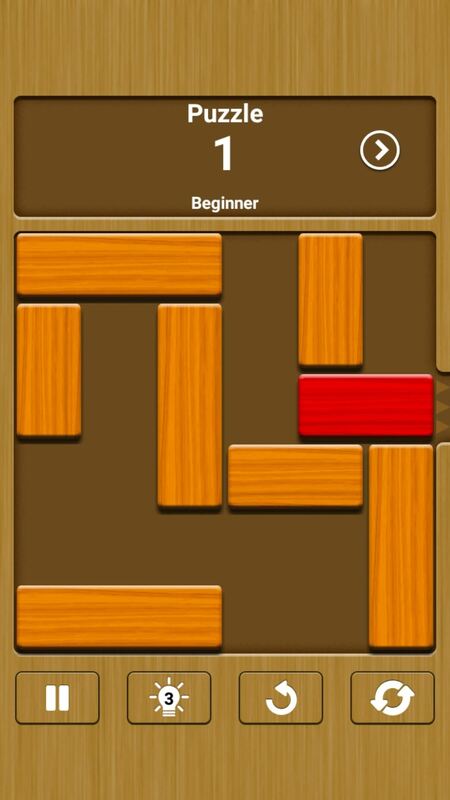 You get plenty of classic puzzles to solve, all while getting tougher with every new challenge you complete. Doesn't get much better than a good old classic word search game to pass the time. If you're feeling the need to be challenged, then Pictoword might be the one for you. By only giving you two pictures to go by, you have to use your mind and figure out what the word or phrase is based on those clues. They start you out on easy mode to get you warmed up, but it can start making you think outside the box after a while. Maybe you've found out that you're a natural at figuring these out in record time? Give it a whirl and see how far you can make it. A fascinating take on a word game, Linguinis offers you an experience you might not have had before when it comes to the word genre. It combines the idea of a pattern matching game with a word building one similar to the likes of Scrabble or Boggle. There are plenty of challenges to overcome, and a host of wacky characters to see within each world. You also have a certain number of turns for finding words per stage, so it makes you think carefully when spelling out your chosen words. A refreshing and more modern take on the classic crossword puzzle, Wordscapes takes it to a new level of fun. You can expect all the usual activities from such a game but with an excellent soundtrack, gorgeous animations, and calming backdrops. You can casually play or go all out to see how many challenges you can get through. It's a fun, relaxing, and entertaining word game that should keep your mind busy for quite a while with its large number of puzzles to solve. This definitely isn't an exhaustive list, so if you know of any great games that don't require an internet connection, we'd love to hear your suggestions in the comment section below.